Bigg Boss is an Indian reality show, which was started in 2006. 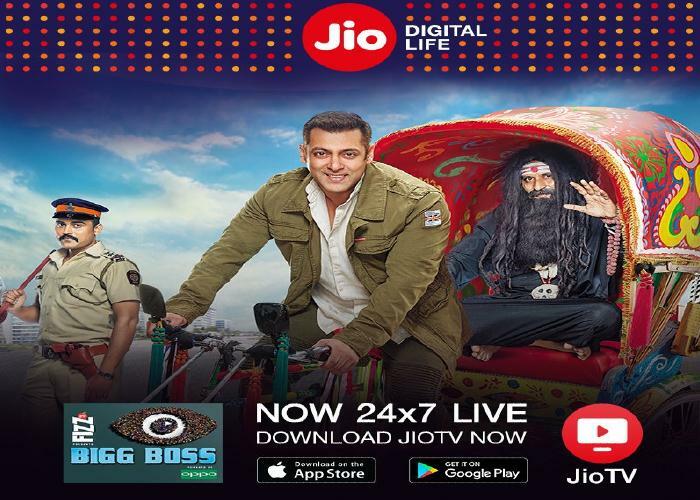 The 12th season of Bigg Boss is expected to air by September 16, 2018 and airs on JioTV at 9PM and Tune into JioCinema to catch-up on all the action. Its new concept mostly people liked this show and this TV show has gained an instant Fan Following among all the age groups. From that point, Bigg Boss has been broadcasted each year and has gotten overall acknowledgment. This year Salman Khan has the hosted of the show and it is the ninth time continuous. 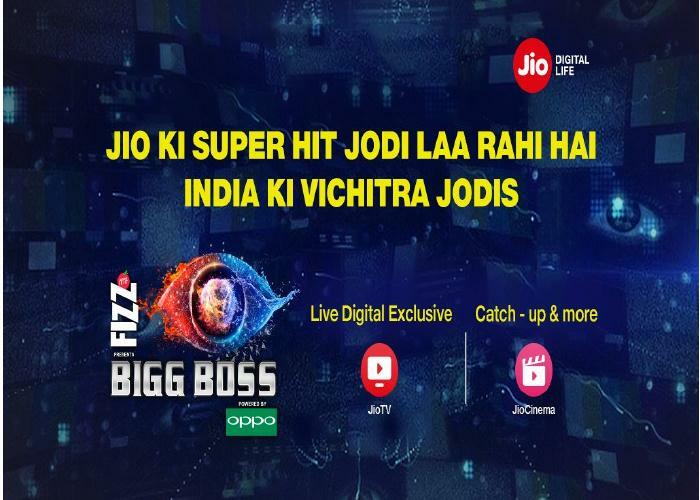 The celebrity contestants on the show this year are Dipika Kakar, Karanvir Bohra, Srishty Rode, Nehha Pendse, Sreesanth and Anup Jalota with girlfriend Jasleen Matharu. The commoners have come in pairs and include Somi Khan-Saba Khan, Romil Chaudhary-Nirmal Singh, Sourabh Patel-Shivashish Mishra, Deepak Thakur-Urvashi Vani and Kriti Verma-Roshmi Banik. Consistently, Few Contestants are welcome to Bigg Boss house where they live respectively and these candidates are called Housemates. These Housemates contend with each other in different errands and attempt to win. Every week 1 challenger is killed and subsequently, the person who remains until the end will Win the Show. And the Winner of the show gets a huge price money (Last year winner got rupees 45 Lakh). This year, Bigg Boss airs at 9 pm on weekdays as well as on the weekends. The repeat telecast of the show also can be watched on Voot app and you have to log in to the Voot app.